Enjoy Corfu’s most famous highlights! 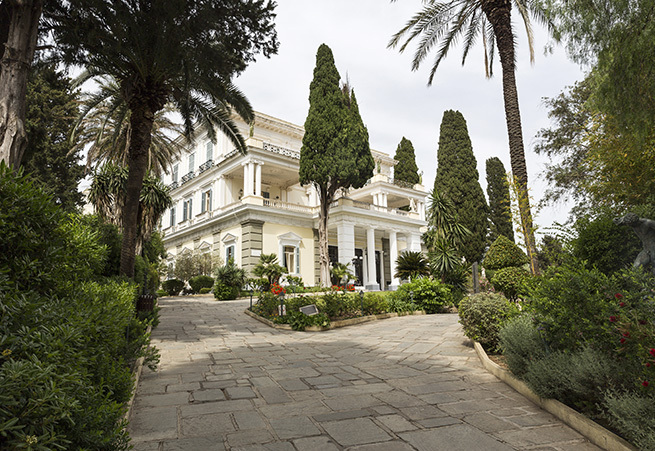 Book now in any Grecotel resort in Corfu Island and get Half day private tour of Corfu Highlights, Private Airport transfers and 20% reduction on any hotel meal plan or A la Carte restaurants! Free Kids dining in the "Tasty Corner"
Offer is subject to availability at the time of reservation and valid for specific room types.The added value benefits vary per room type and hotel. Minimum stay restrictions apply. The hotel reserves the right to stop this offer at any time. Blackout dates and other restrictions may apply. Offer not applicable to groups. These rates are valid only for Leisure. Not to be combined with other offers or promotions and subject to change.